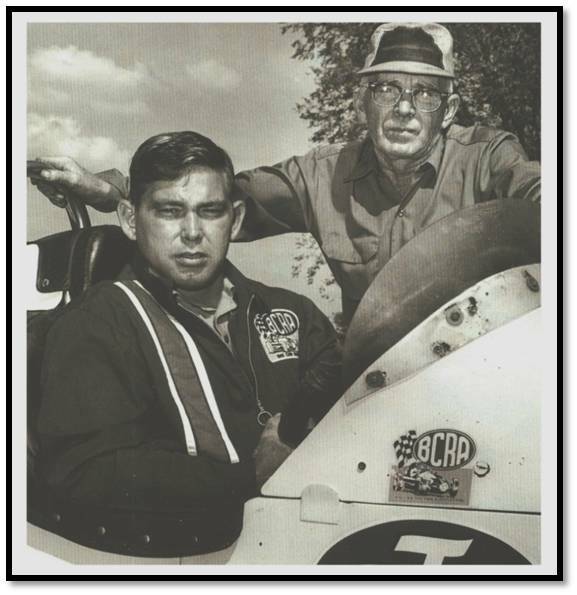 Owner Pius Selenke and Driver Grady Wade photographed at Belleville, Kansas 1964. Two Time BCRA Champ Roy Bryant In The Red Forshee #84 At Belleville, KS in 1968. 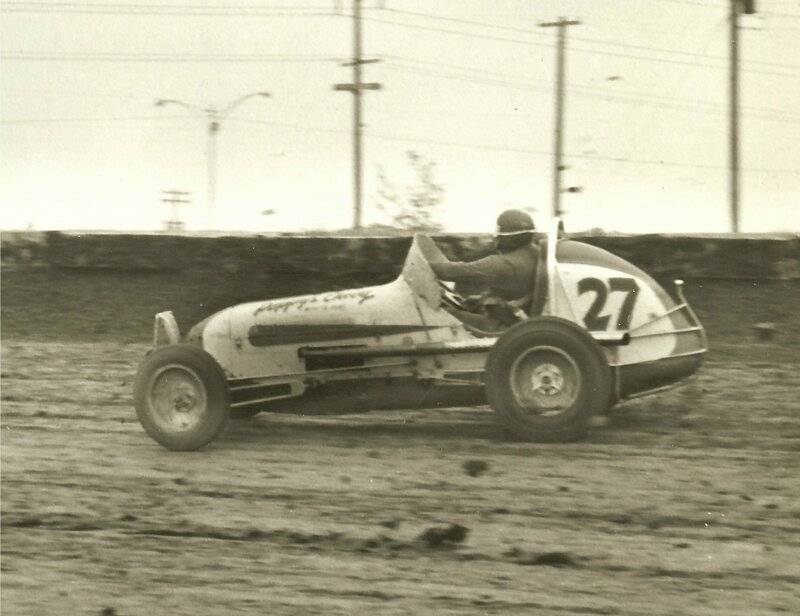 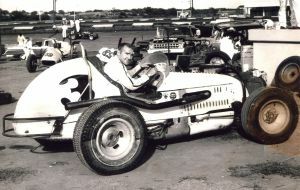 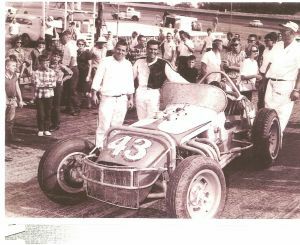 Driver/Owner Shorty Burkholder In The #3 Stockwell Offy Photo taken at Oklahoma City in 1965. Shorty purchased this car in 1965 from Curt Stockwell and was later killed in it at Wichita, Kansas in 1966. 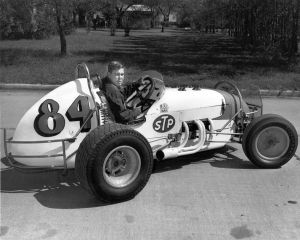 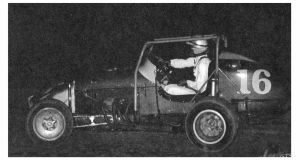 Indy Competitor Roger Rager driving Willie Hardman's Sprinter #16 in 1966. Greg Weld In His Mechanical Rabbit, Terre Haute, Indiana 1968. 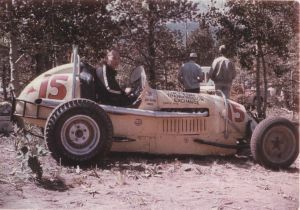 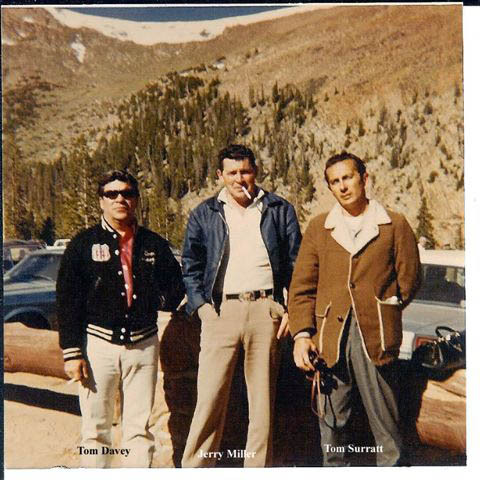 Thurel Novotny in the "Bumble Bee" at Pikes Peak in 1965. 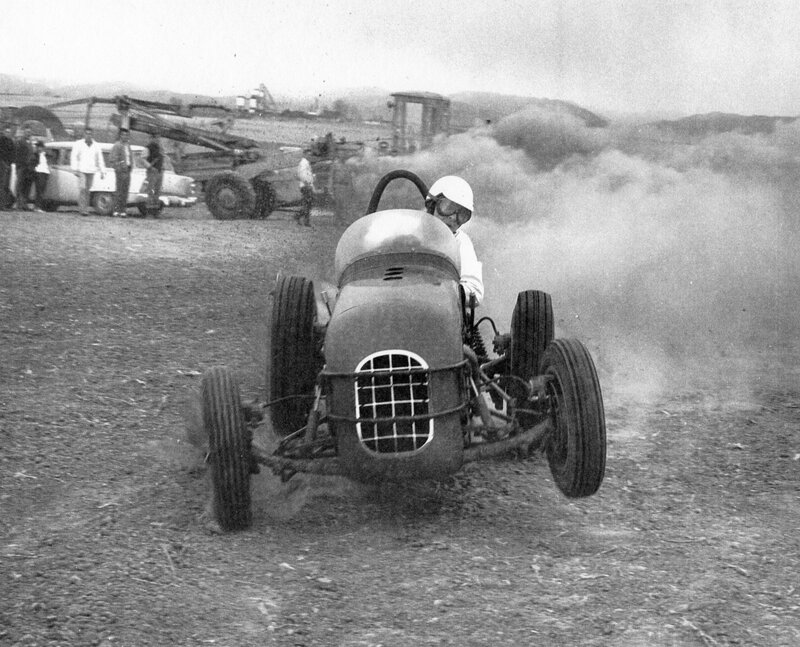 Two Time Pikes Peak Champ Ted Foltz of Colorado Springs, Co. takes the High Line at Oklahoma City in 1965. 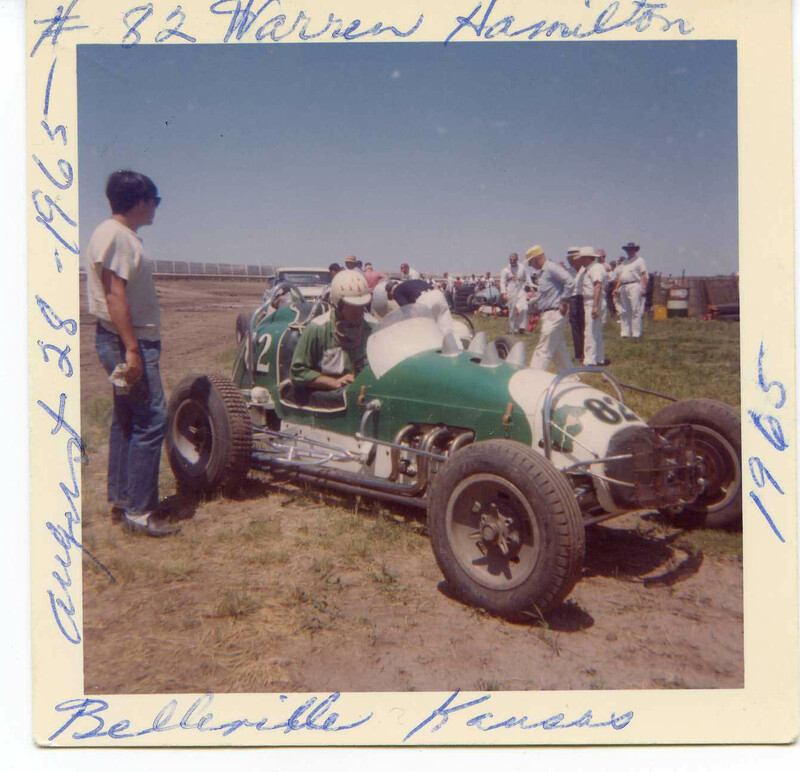 August 28, 1965 - Warren Hamilton is pictured in his #82 Car at Belleville, Kansas Track.